Every year that Nextiva hosts their annual NextCon conference, there seems to be something special that comes out of it. Last year we heard from the great Steve Wozniak who shared his thoughts on innovation, and how Nextiva is at the forefront of that innovation. And Nextiva hasn’t slowed down at all, with their announcement of NextOS last year finally coming to life at the 2017 Nextcon. 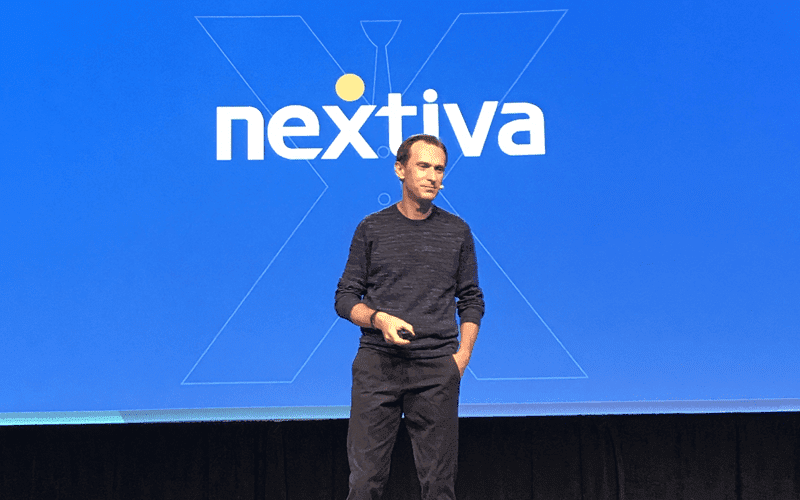 When CEO Tomas Gorny first started Nextiva, he had one major goal in mind, and that was to help businesses get better in anyway. Nextiva has never lost this passion for achieving the best, and helping their customers and businesses achieve their ultimate goals. 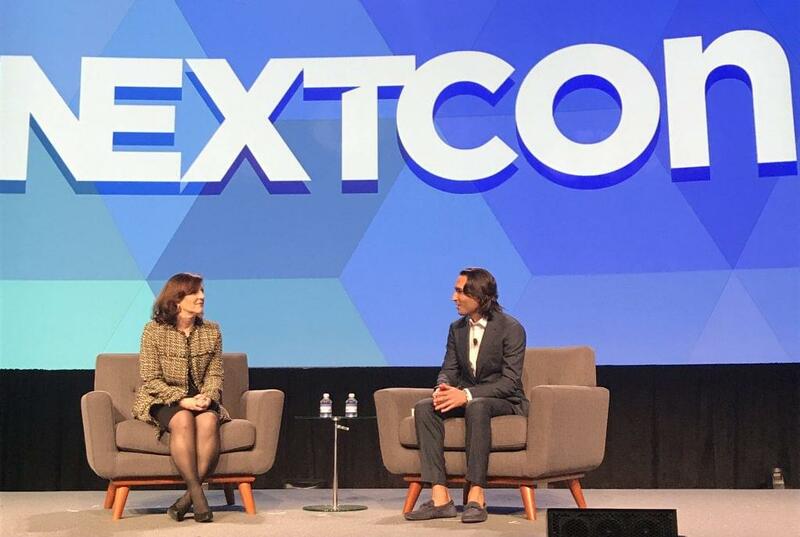 This year at Nextcon, we got to hear from an impressive line-up of speakers, and overall focused on one major principal: how to achieve high levels of customer experience, and the business growth that comes along with it. So, we first heard about NextOS at the 2016 NextCon, where CEO Tomas Gorny teased us quite a bit, showcasing the platform and just about all that it has to offer. One great way to sum up the entire goal of the NextOS platform is to say that this is going to be the future of cloud communications. But this time, we had a full product announcement and launch. 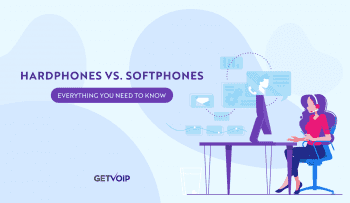 Just like I said last year, NextOS isn’t really something that we’ve seen before in this space, and this is true innovation for the industry of Business VoIP and Cloud Communications. Essentially, NextOS will work as one giant platform from which to manage all of your users, features, billing and even internal communications. This is all about taking previously silo’d and independent tools, and merging them all under one platform room to save time, and of course money. 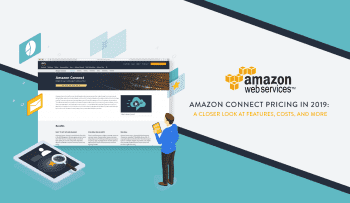 Integrations already help us do just that, connect tools to create a simpler experience. But NextOS goes a step further beyond just simplifying the lives of the team behind the counter, so to speak. 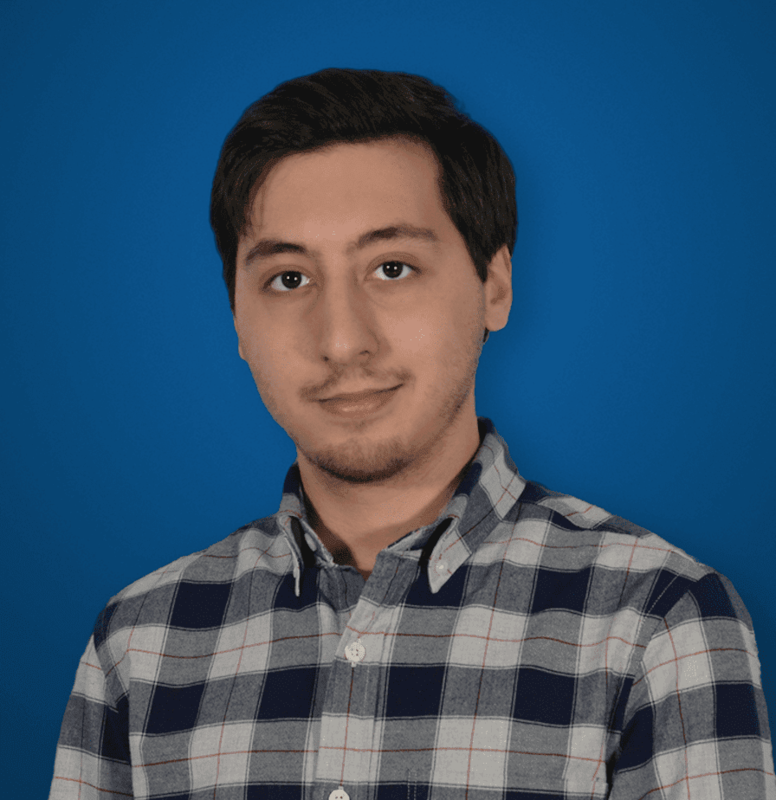 He went on to further explain how there are so many applications to choose from and mange, that these multiple applications can creates as many problems as they attempt to solve. But that’s where something like NextOS comes in to save the day. How Will NextOS Deliver on This Promise? 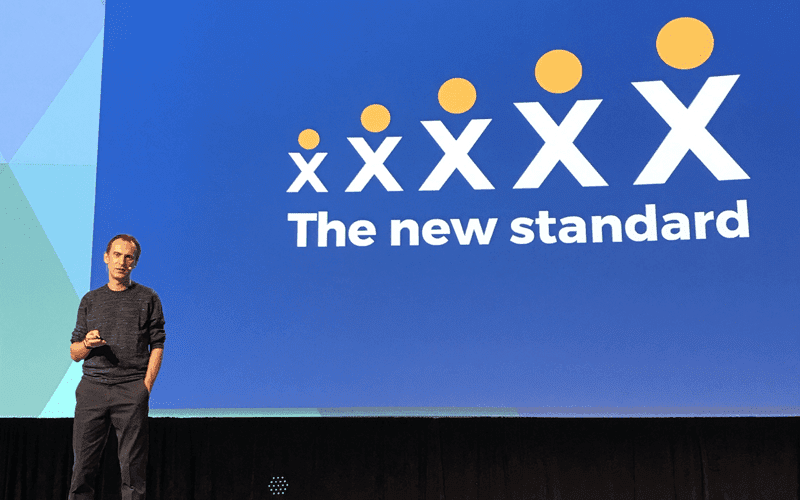 Tomas explained that last year, Nextiva opened up NextCon with a big statement acknowledging the current business communications crisis: one that is constructed of different islands of communication. But NextOS promises to change all of this by unifying otherwise fragmented communications technologies into one single platform. This should enable businesses of any size to benefit from enterprise-level customer engagements as well as team collaboration and offer the best customer experience possible. With NextOS, businesses gain the knowledge they need to anticipate customer requests, and the exact tools they need to fulfill these requests as well. Hence, the marriage between CRM, chat, calling, and deep analytics all into one platform. Beyond the official announcement of NextOS, everyone at NextCon also had the chance to hear from a solid list of legendary speakers, most of which were focused on one core principal: the customer experience. 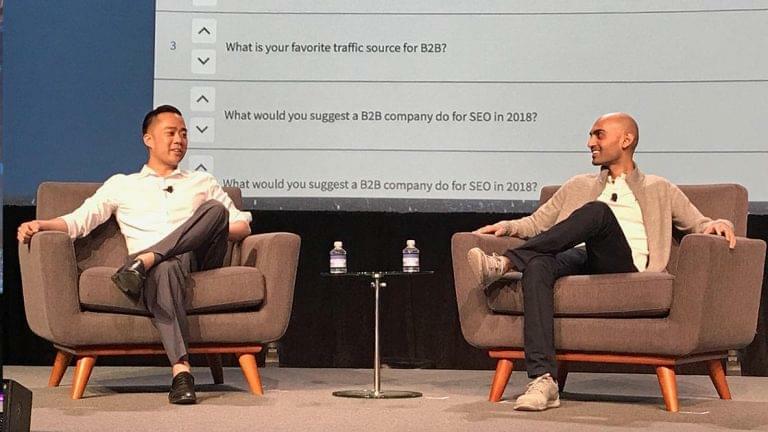 From renowned entrepreneur and online marketer Neil Patel to Nordstrom’s Lois Evers, we heard from a wide range of speakers from different backgrounds that discussed the importance of customers, and the experiences that your business delivers. Principal Analyst and Futurist at Altimeter, Bryan Solies, shared his thoughts on why companies must think like their customers, and respond to their behaviors in order to have that winning business. And this shift in perspective is what Nextiva is hoping to bring with NextOS — a completely new way of interacting with our customers. But Bryan wasn’t the only one to explain why a business should open up to its customers. CEO of the Marketing Zen Group Shama Hyder explained that leadership has drastically changed in the digital age. Organizations have had a shift, and need to follow in this shift if they want to stay on top of the game, and that shift starts with these new basic principles — one of which is placing the customer, and their experience first. Jim Lundy of Aragon research specifically touched upon how important the customer journey truly is. This also ties back to what Shama said, companies need to be open and accessible, and working together to ensure customers receive the experience and journey they expect, and one they will remember for the positives. And, this is of course, all tied directly to the announcement of NextOS — Nextiva’s newest platform will provide businesses with the technology to solve the communications crisis they’ve been left in the past few years. Businesses will now have a real-time view of customers, the ability to track the entire journey, and the tools to communicate with customers the best way possible. 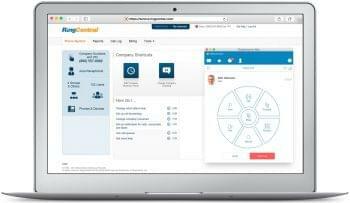 Like usual, Nextiva truly is at the forefront of innovation all around, let alone within the Cloud Communications industry. Times are changing, and the way we interact with businesses is changing rapidly as well. We need new tools to help us stay on top of our new forms of communication, and businesses need the right tools to deliver the experiences that the customers not only expect, but even deserve. NextCon was an absolutely great show case with some of the best minds in the industry, which helped explain why the customer experience, the journey, is so absolutely crucial to every single business, from the small one man band to the multi-million-dollar Enterprise. NextOS will be the tool to bring your customer experience output to that higher level, while embracing the newest technologies including AI and automation.